The conference will take place in the Audimax. 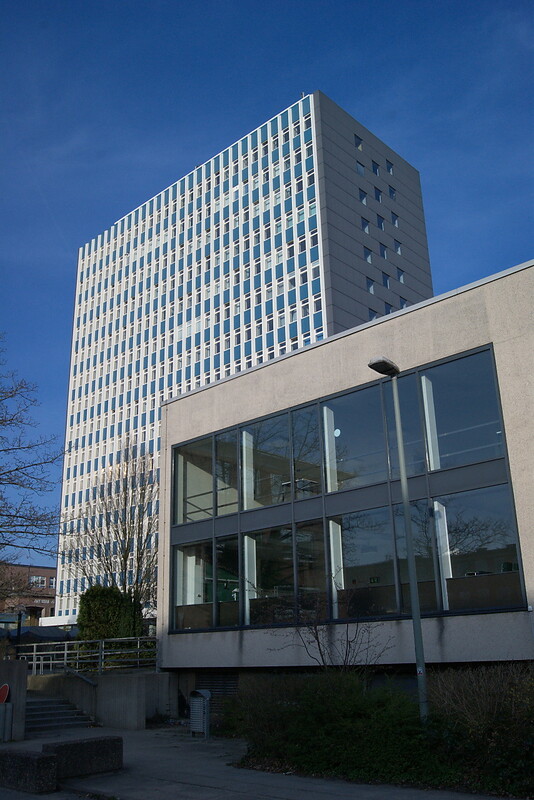 Also the public evening talk as well as the "Schüler-Universität" (University for pupils) will be located there. Please refer to the www.uni-kiel.de/ps/lageplan/index.shtml for more detailed information on locations. The conference will take place between 28th - 31th of March 2011.